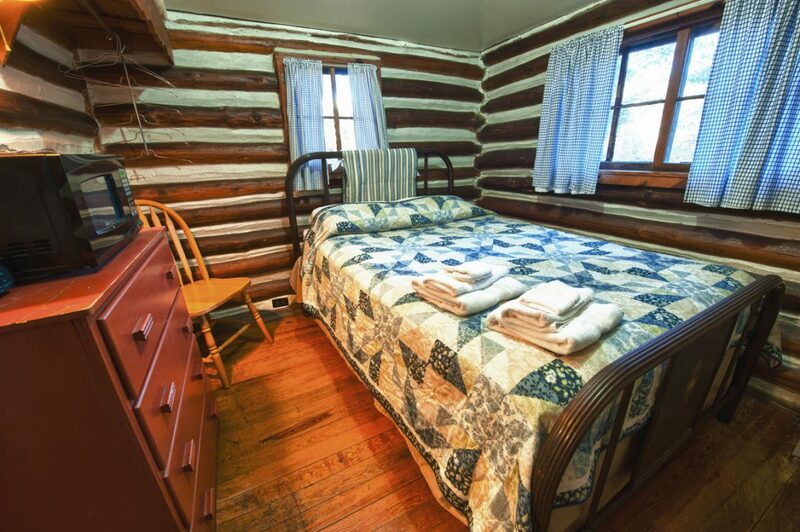 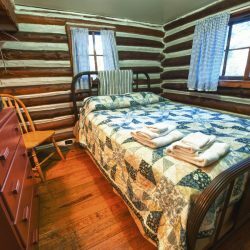 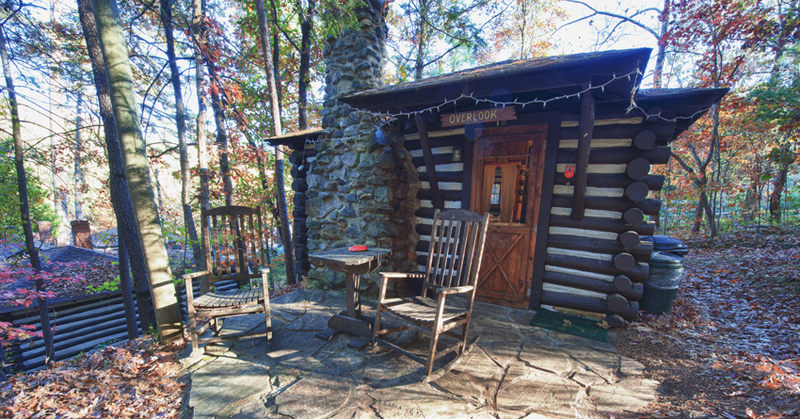 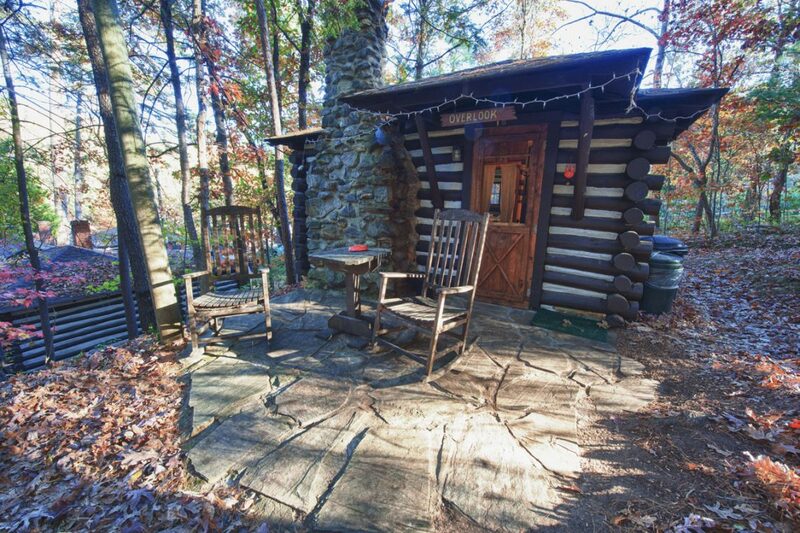 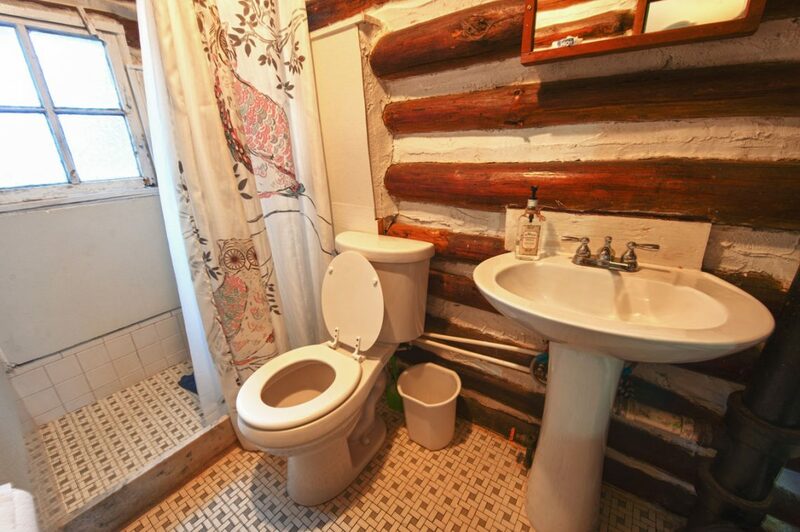 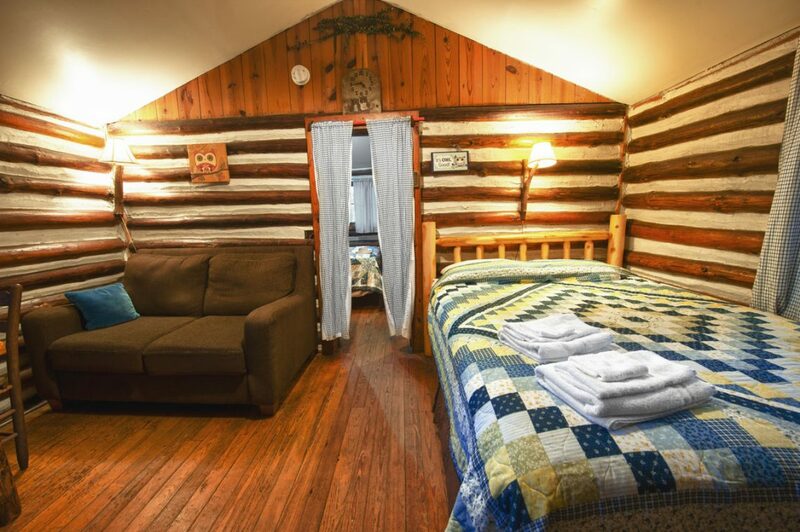 After a day of exploring and adventure, return to the Overlook cabin for rest and relaxation. 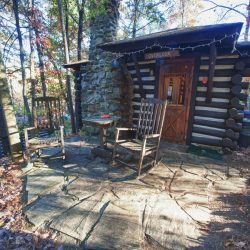 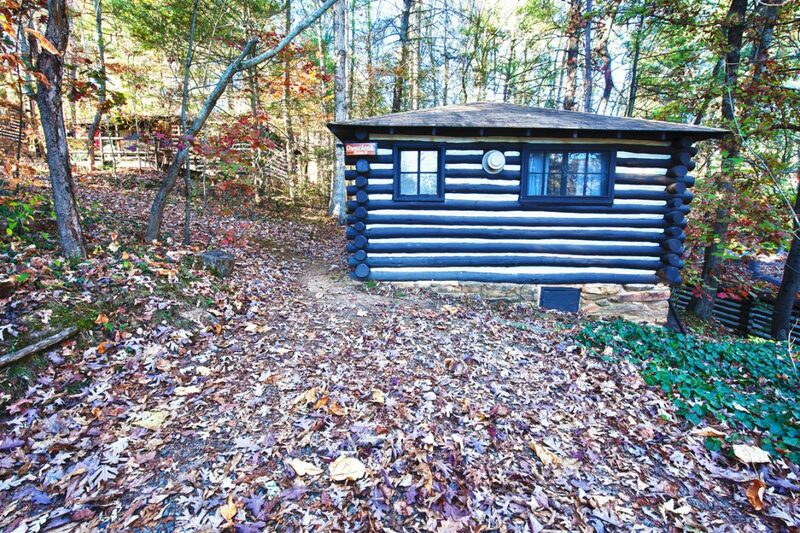 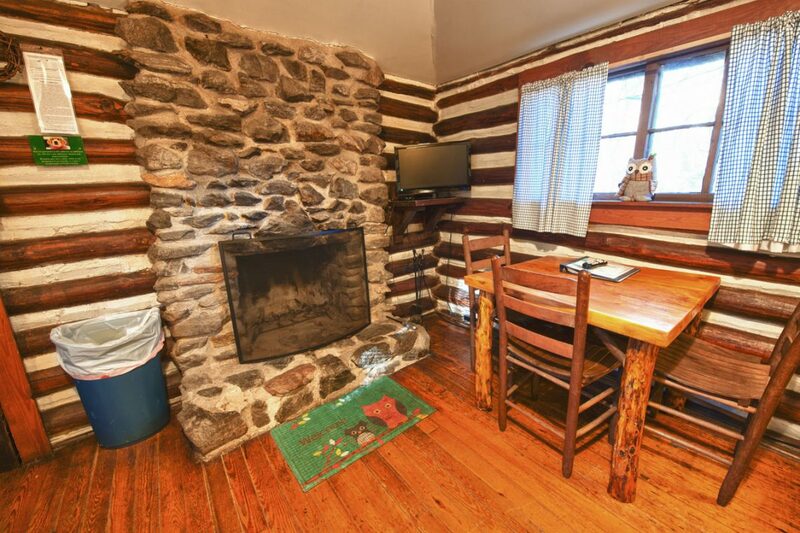 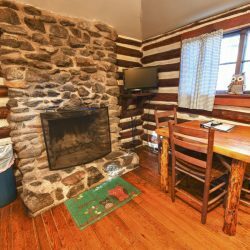 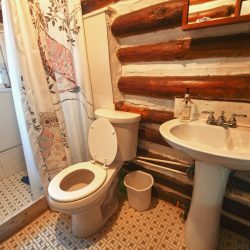 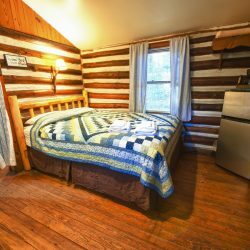 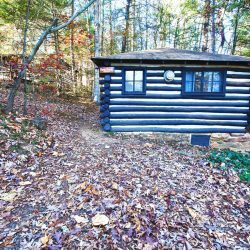 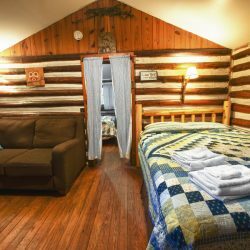 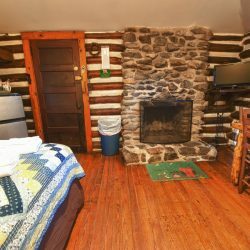 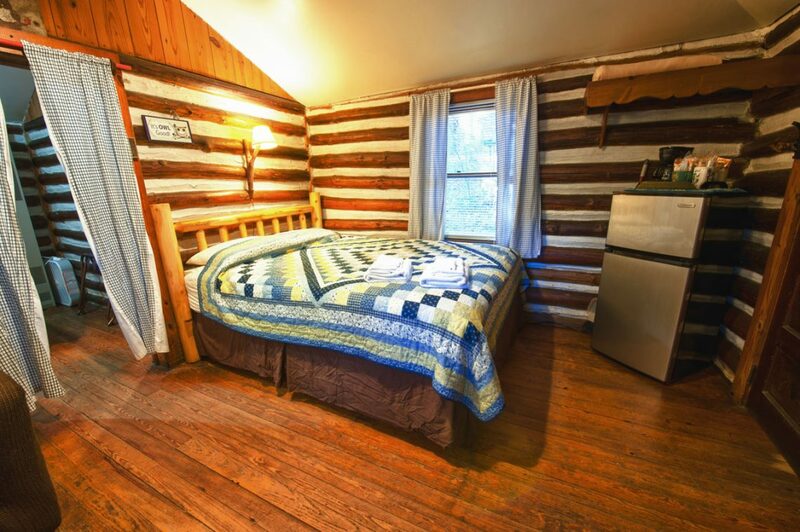 This cabin has a partial kitchen, a wood burning fireplace, a queen bed and a double bed and sleeps 4 people. 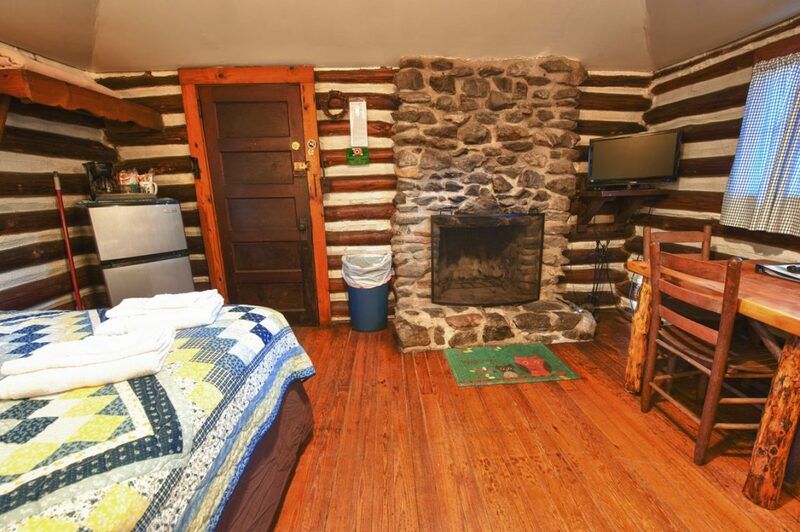 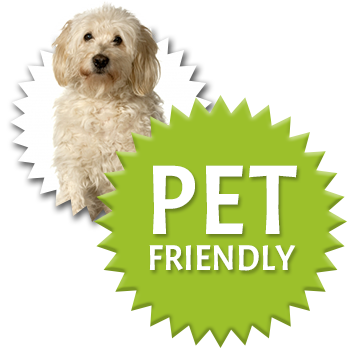 Cable TV, wireless broadband, air conditioner and a coffee maker are provided.